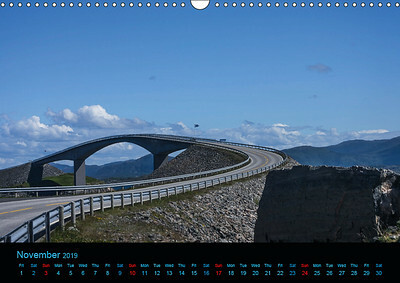 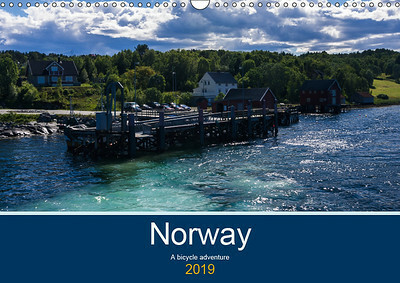 This calendar for 2019 contains 13 photos taken during a bike adventure that took me from Drammen in the south to Bodø in the north. 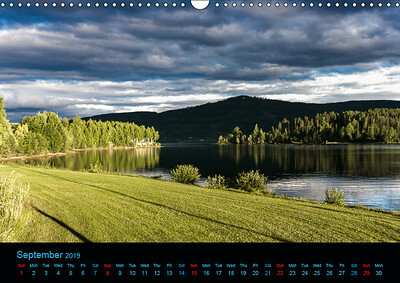 You can follow my journey on my blog while having the photos in your home. 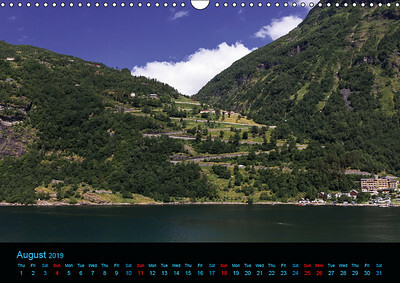 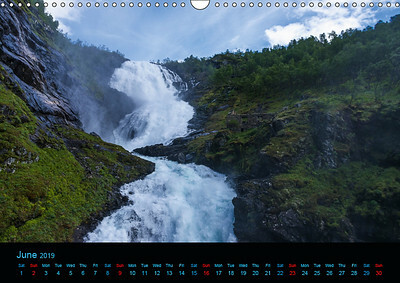 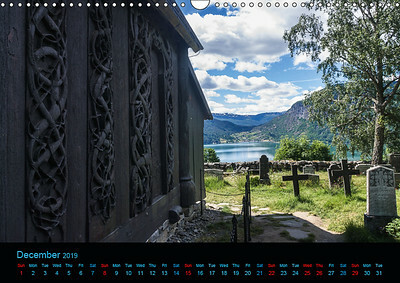 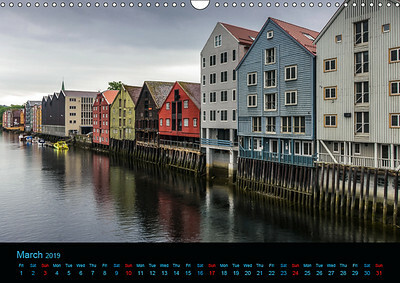 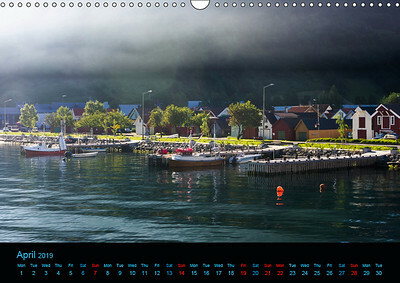 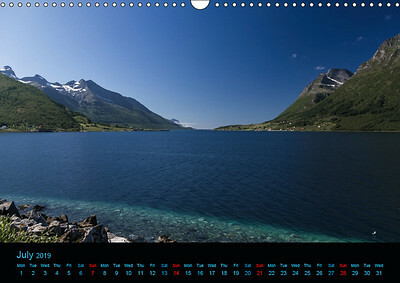 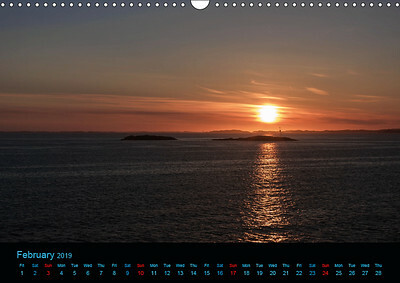 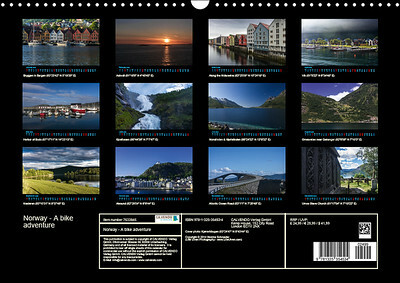 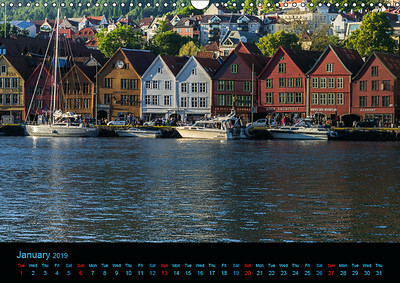 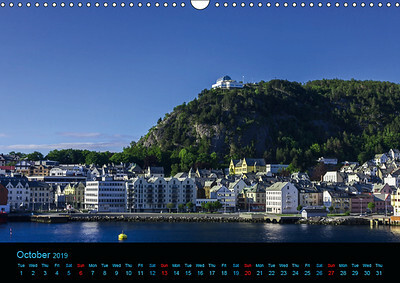 The GPS coordinates of the places from where I took the photos for this Norway calendar are included on the index page. 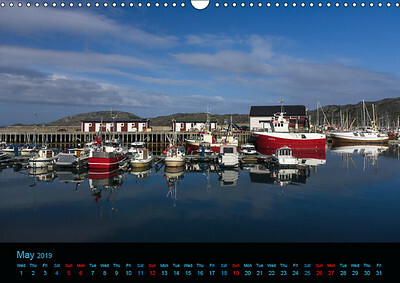 It is available as a DIN A3 or DIN A4 wall calendar with English titles at: Speedyhen or your local bookstore.